Strategic legal counsel. Unmatched industry experience. Hinckley Allen has one of the most experienced construction law practices in the nation. Our clients span the full spectrum of the construction industry, from EPC contractors, civil and heavy highway contractors, and ENR Top 100 vertical contractors to design professionals and owners in both public and private sectors. 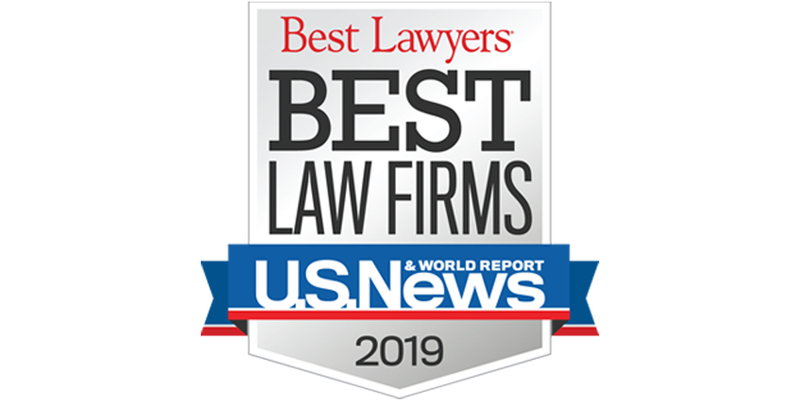 Our ability to provide value and deliver results through strong relationships, practical legal advice, and counsel has earned us first-tier national ranking in the U.S. News & World Report’s “Best Law Firms” for the Litigation-Construction category. Well established. Well connected. Well proven. Hinckley Allen has earned a top-tier reputation for excellence among professionals in construction and the law both nationally and internationally. The construction business relies on networking and longstanding, dynamic relationships at all levels. Our attorneys continue to cultivate what our peers deem “the best contacts in the business.” These relationships allow us to deliver efficient, effective, and timely results that make a difference.